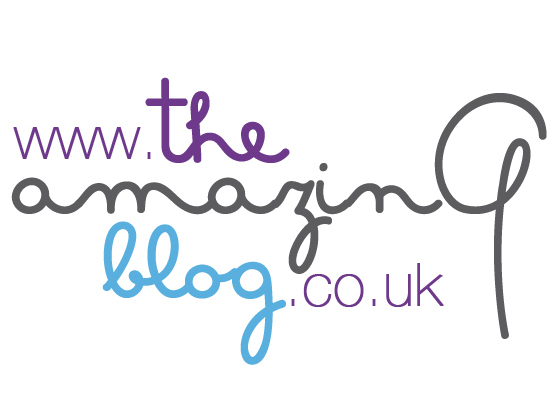 Here at The Amazing Blog, we have found a fantastic foodie’s day out! The eighth annual Thames Food Festival takes place in a beautiful historic market town in Oxfordshire on the 26th September, bringing you a host of celebrity chefs and of course superb food and drink. There is even the chance to show off your baking skills in The Big Thame Bake competition that will be judged by a few celebrity bakers. These are certainly ingredients for a brilliant day out. Raymond Blanc OBE will be making the short journey from Belmond Le Manoir aux Quat’Saisons to cook live for us in the cookery theatre. Watching him is a joy as his talent and passion for cooking could inspire anyone to get in the kitchen. He will be joined by Sophie Grigson, for those of you who are unfamiliar; she has opened Sophie’s Kitchen at the Story Museum in Oxford. Here, she offers various homemade food dishes for all to enjoy, as well as offering a children’s class to educate and inspire a love of cooking from a young age. I’m sure many of us would’ve appreciated this knowledge when learning to cook for ourselves. Sophie will also incorporate some of her favourite dishes from the café in her session. The festival isn’t for adult enjoyment only, they have organised the first ever cooking demo catering specifically for children, taught by MasterChef winner Natalie Coleman. Children will have the opportunity to learn the basics on how to cook and try new exciting foods, a perfect way to keep the kids proactive in the kitchen. Adults will be able to see an interview with Natalie and purchase signed copies of her new book Winning Recipes for Every Day. If baking is more your forte, Richard Bertinet will share the secrets behind his sell-out bread making classes. This is a fantastic way to learn a few tips and tricks if you missed out on the classes available at The Bertinet Cookery School. The baker will even be signing copies of his many baking books in the pop-up book shop. Be sure to clear some space on the kitchen shelves, this book shop is a space in which visitors will have the chance to meet an array of celebrity chefs and build up their cookery book collection. Arguably, the most exciting part of the day is the festival’s very own baking competition. The Big Thame Bake gives visitors the opportunity to rise to the occasion and show off their own baked goods. The winners will be awarded their prizes by none other than Frances Quinn, the Great British Bake Off Winner in 2013. Along with other Bake Off contestants, Luis Troyano, Miranda Browne, and Howard Middleton, Frances will then be interviewed by Lotte Duncan. Give you and your family a fun, food-filled day out by checking it out here. The Thame Food Festival takes place from 9am to 5pm on Saturday 26th September 2015 in the heart of Thame town centre. If you are interested in participating in the Big Thame Bake, sign up here for only £5, of which is donated to a local cause.